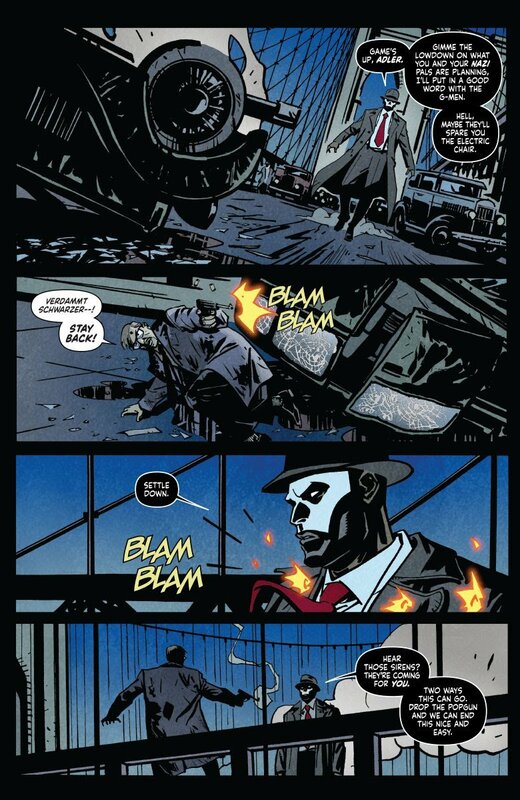 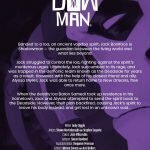 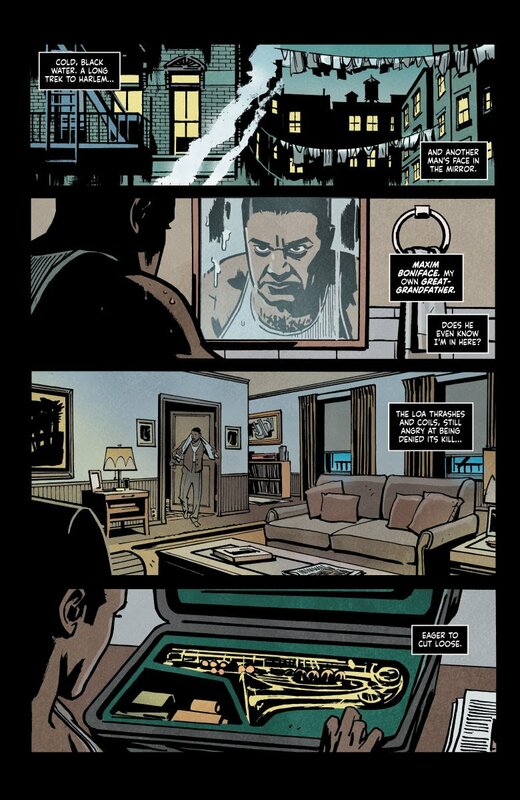 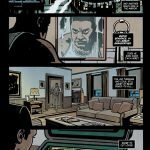 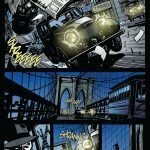 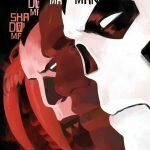 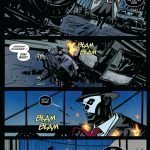 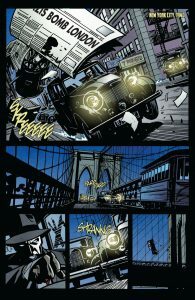 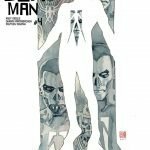 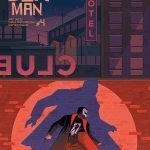 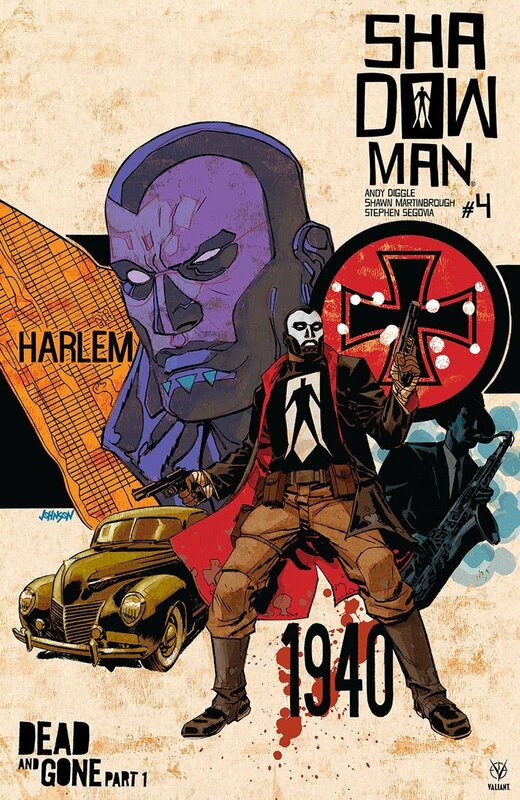 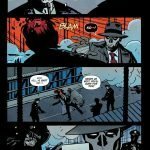 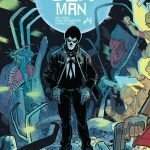 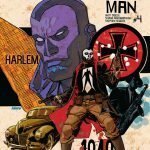 HomeFeaturedValiant Previews: SHADOWMAN #4 – On Sale June 20th! 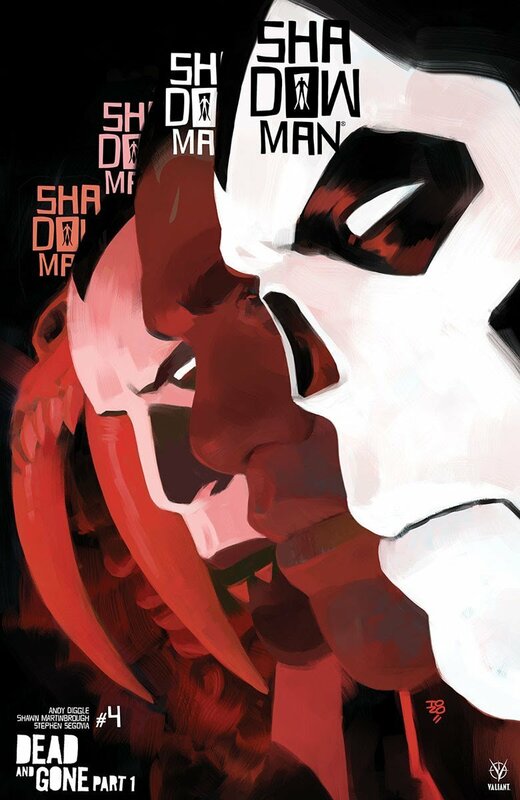 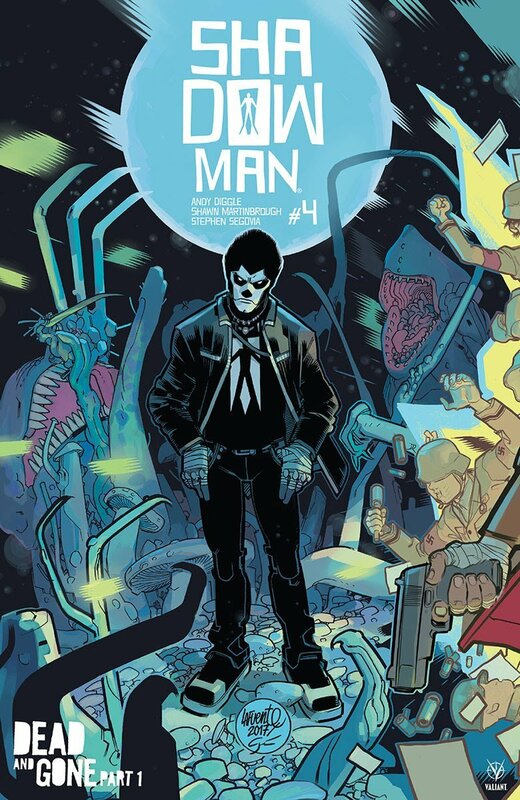 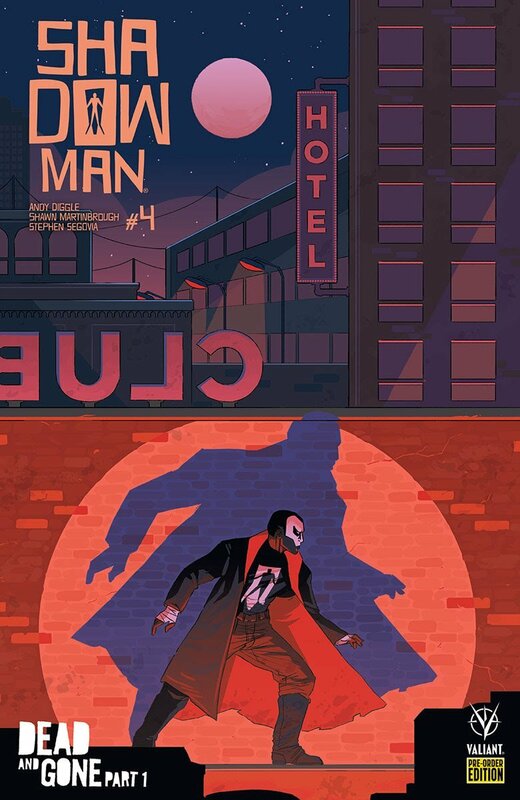 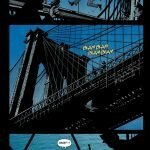 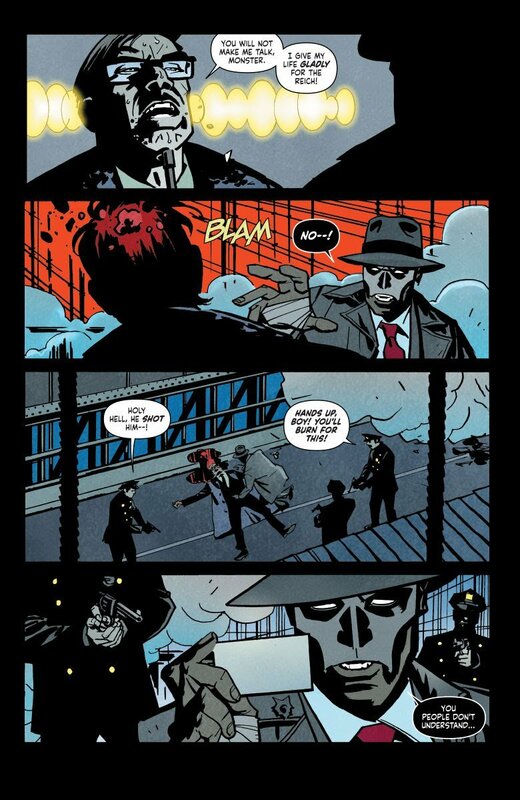 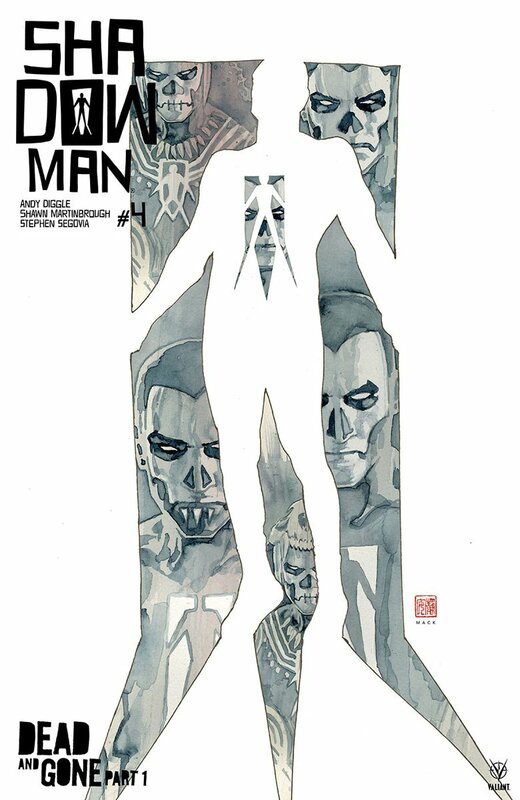 SHADOWMAN (2018) #4, Art by SHAWN MARTINBROUGH. 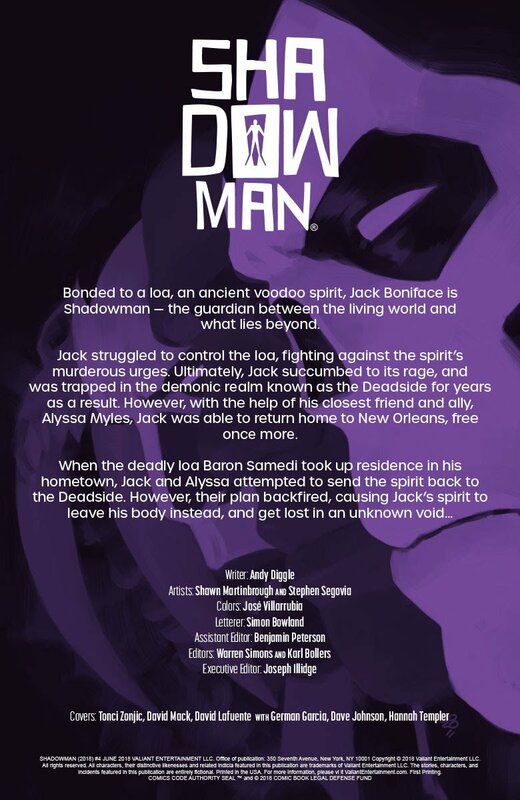 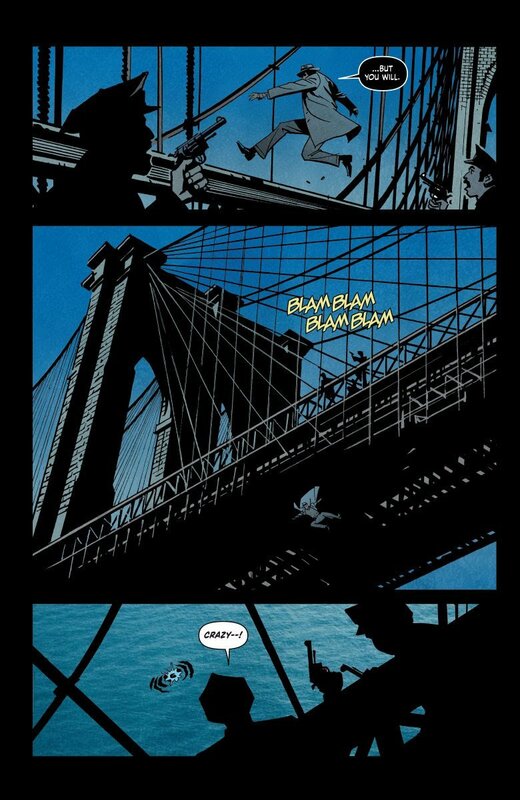 Image credit, Valiant Entertainment.